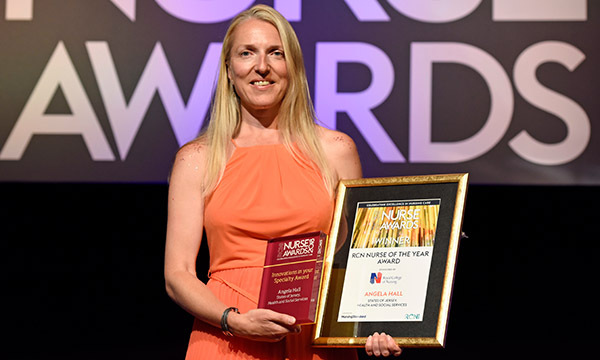 Now open for entries, the RCNi Nurse Awards celebrates clinical excellence, compassionate care, outstanding leadership and commitment to patients of nurses, healthcare assistants and students. 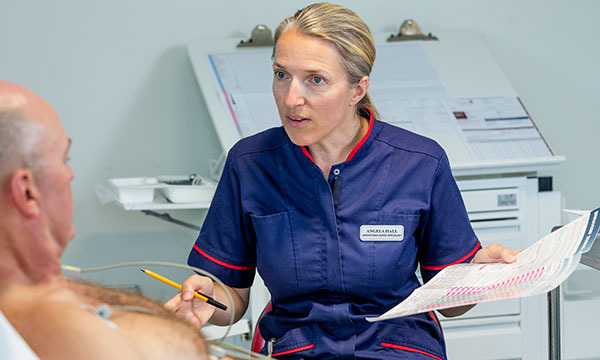 It offers opportunities for nurses to share their practice, for managers to nominate members of their teams to reward their innovation and hard work, and for patients to thank the nursing staff who have made a difference to their lives. No wonder it is the profession’s most prestigious awards. At the glittering awards ceremony, the RCN Nurse of the Year 2019, the profession’s top accolade, will be announced. Ms Hall was nominated by colleague Kellyanne Kinsella, who hoped ‘it would help her realise how amazing she is’. ‘I have just been named States of Jersey employee of the year following the publicity and acknowledgement of my work and service developments. I have also won an "AF Pioneers" award for the second time. All our winners and finalists testify to the huge difference the awards have made to them personally and professionally, and to their projects. Specialist nurse practitioner Lorraine Haining won the Nursing Older People category in 2018 for her work improving dementia care in NHS Dumfries and Galloway. 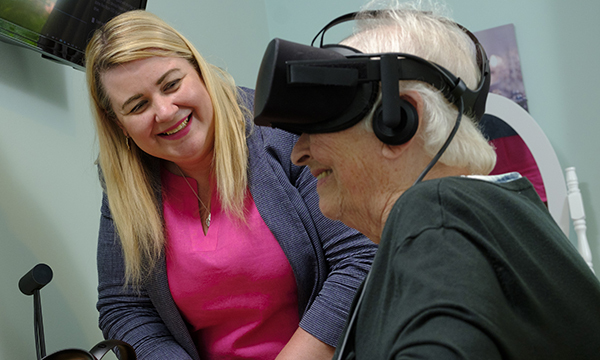 She leads the IDEAS team – Interventions for Dementia, Education, Assessment and Support – a consultancy that improves carers’ and care teams’ understanding of stress and distress, and helps them take steps to reduce and prevent it using evidence-based, non-pharmacological approaches. ‘The whole awards experience was absolutely fantastic,’ she says. ‘The night was amazing, especially being together with the team and celebrating the success of our service, not just that of myself. It gave everyone a boost. The award has raised the profile of the IDEAS programme. And with Scottish nurse consultant Yvonne Manson winning the Leadership category for her dementia programme, Ms Haining felt the awards highlighted the excellent care being delivered to older people by nurses. ‘Personally, the awards made me very, very proud to be a nurse and it reignited my whole passion for nursing and now I advocate for the profession, promoting older people and dementia care as a career. I speak to school leavers and to nursing students to encourage them into older people’s nursing. ‘Older people nursing used to be a Cinderella service and seen as a dead end but that is slowly changing and these awards show that it offers a great career and pathway. For nurse consultant Yvonne Manson, who works for Balhousie Care Group, winning the Leadership Award was a valuable opportunity to highlight the work of the care home sector. She found entering the Leadership category a ‘positive experience from start to finish'. 'Meeting the judges and other finalists meant I was able to explore and reflect on what had been achieved, and learn about the work going on in other sectors and areas of the country. She adds that the awards evening, hosted by actor Emilia Clarke and TV presenter Kate Garraway, was something she will never forget. ‘I did not expect to win and was overjoyed just to be a finalist so, when they announced my name, it took a while to register. Ms Manson’s success continues to raise awareness about her programme, which has attracted interest from nurses as far afield as Australia. ‘Since I won the award, there have been several developments. For example, I helped to secure a training suite for the dementia team to use to enhance the learning and development programme. In 2018, the judges announced the first Special Recognition Award. Mental health nurse and former boxer Mark Field impressed the judges with his decades of voluntary work, despite his bipolar diagnosis. 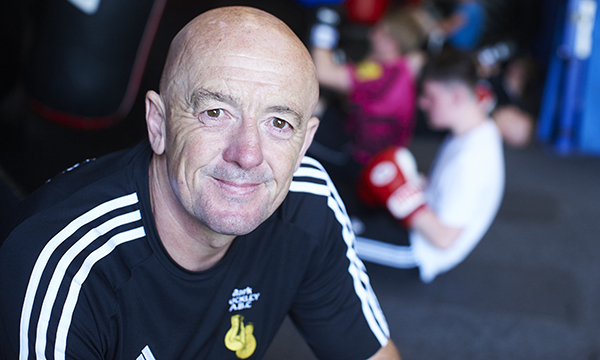 He has helped thousands of adults and children with mental illnesses and behaviour problems to improve their physical health through his boxing club. He says: ‘I entered the awards to shine a light on the importance of helping people with mental illness improve their physical health and to give them a place to go in the community without any stigma. ‘My award has raised my work’s profile and I have had lots of emails about what we do here – and an increase in referrals. The deadline for entries is 1 February 2019.